Real life casinos are a colourful affair, full of bustle and glamour. Online casinos need to create that same flair and atmosphere in order to keep their clientele. To do this they use multiple techniques with which to engage and keep the player interested. To make things more complicated, more and more gamers are using mobile devices to connect to casino sites. This means that the world has to become even smaller, fitting into the palm of a hand but still creating that expansive casino feel. Game design is first and foremost the number one element when it comes to the casino website. The game itself is why players visit the site so it must be accessible, easy to understand, and most of all, actually work on a mobile device. Interaction between the game and the gamer is obviously a must; otherwise the gamer will simply leave, and probably never come back. 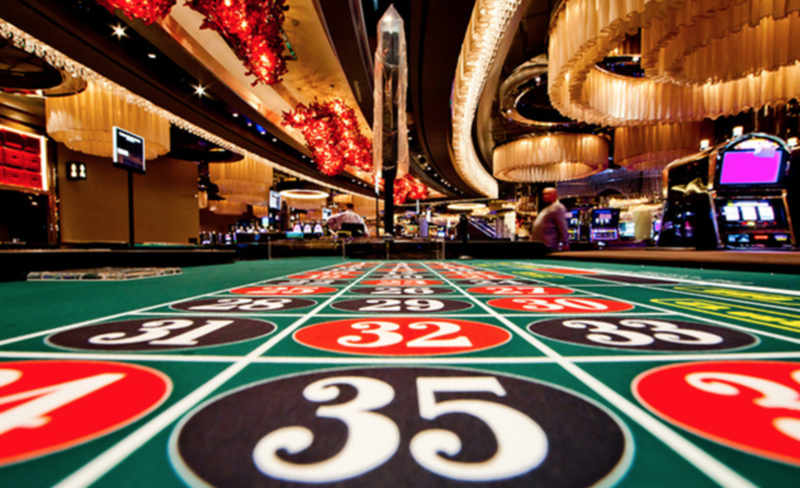 Interaction is a key feature in a real casino, and therefore it has to be replicated. This is achieved by recreating some casino classics such as the slot machine. This highly recognizable game is simple and easy to replicate. It has always involved man versus machine and so nothing has changed. The only difference is the size. On a mobile device, instead of pulling a lever, a finger is swiped across the screen. The outcome, however, is the same; the slots spin, numbers pop up and the game of chance has begun. However, Blackjack is an example of a game that looks visually always almost the same. The atmosphere and design of the game also help to immerse the gamer into the casino environment via the smaller screen. Colours and music, so important in a casino, are simply utilized on a smaller scale. The designs and graphics of the games are simple and reminiscent of older style arcade games, thus once again creating that casino participation feel. The only thing really missing is direct human interaction. However, even this has been mitigated. Now there are more and more multiplayer games allowing players to “meet” and interact with others, gamble against each other and be part of the whole experience without ever having to leave the house. With the leaps in technology, the casino has been brought to the smallest screens of all, still managing to retain that feeling of excitement, exhilaration and most of all the feeling of luck.